A mix of old and new with a tenuous theme of fantasy and dreams running throughout. It’s mostly mellow but packs a healthy dose of energy. 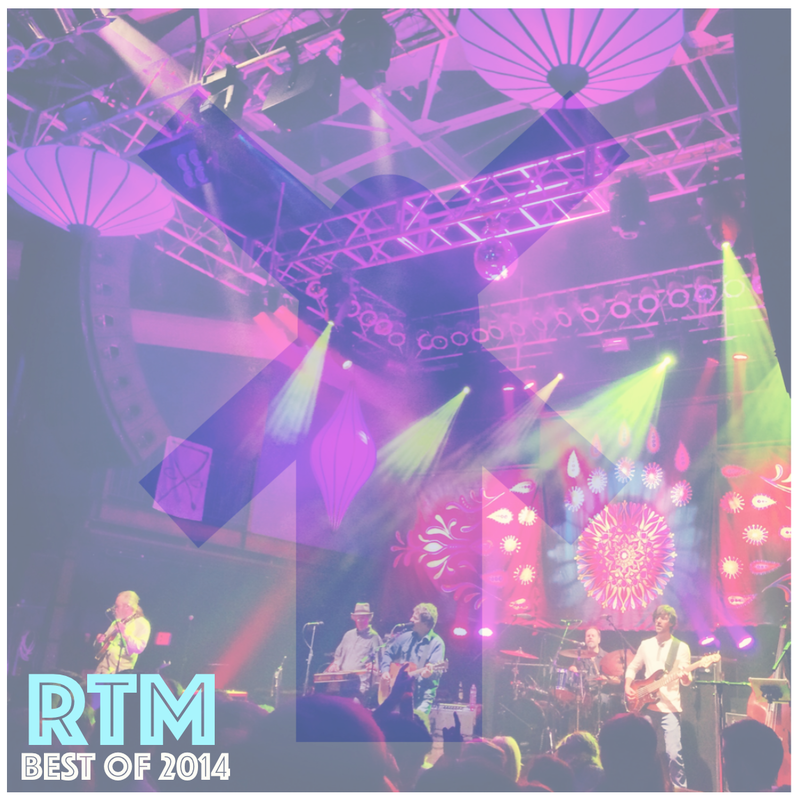 Here it is: Run the Mill’s first year in review. We put together our favorite songs and albums on Spotify playlists as well as a random collection of highlights from the year in music. Hope you enjoy.